← Is Cannabis About To Be Decriminalised In The UK? 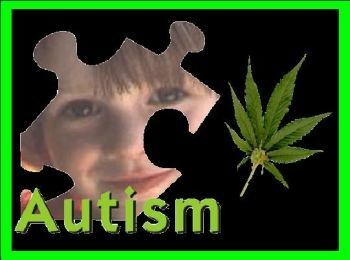 Cannabis as a Treatment for Autism and Cancer? Two great stories came through on my newsfeed this morning; both medical-related, and both claiming that cannabis could be of potential medical benefit for Autism and Cancer. I’ve written about the medical applications of cannabis as a treatment for Cancer in previous posts on this blog. However this story, which has been republished from The Huffington Post, claims that scientists in San Francisco have discovered a cannabis-derived compound that could halt metastasis in many kinds of aggresive cancer. There’s an aggresive cancer-causing gene called ID-1 which CBD, apparently, turns off. The full story can be read by clicking here. The other story about Autism and cannabis is also very interesting. It comes straight from Nature.com and the story is here for you to read the full version. It’s a bit long-winded and techy so you have been warned! Anyway, the crux of the story is that there is a genetic condition called ‘Fragile X syndrome‘, which is the most common gentic cause of autism. Males are more prone to this syndrome as we only carry one X chromosone (females obviously have two of these, so if one is damaged the other X chromosone compensates). Scientists have been testing on mice and they’ve found that by linking the pathways dependent on these 2-AG endocannabinoid transmitters, it corrects the Fragile X fault. This apparently led to a dramatic improvement in behaviour in the mice that had the condition. Testing on mice is one thing, testing on humans is something altogether different, but it’s all good steps in the right direction, and yet another reason to continue the research into what else cannabis can offer us in terms of medical breakthroughs. This entry was posted in Research and tagged cannabis and autism, cannabis and cancer, cannabis research, medical marijuana. Bookmark the permalink. 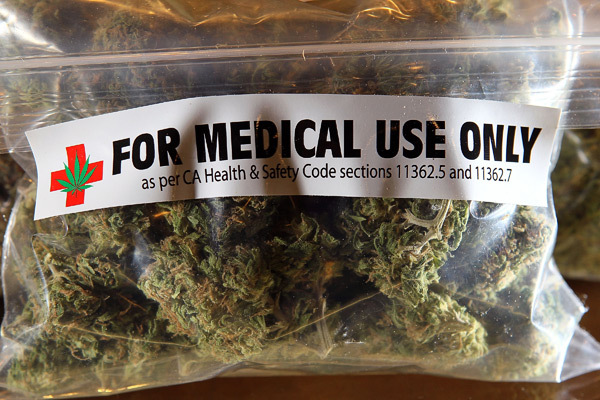 Medical cannabis, in the right strain, is far superior to many of the conventional drugs currently offered for children and adults with autistic behaviors, including severe aggression, self injurious behavior or anorexia. To think that some people oppose cannabis simply because they are afraid it may send a wrong message show that these people are dangerously ignorant. Perhaps these folks haven’t seen the side effects of conventional drugs for autism like risperdal, haldol or other anti-psychotics.